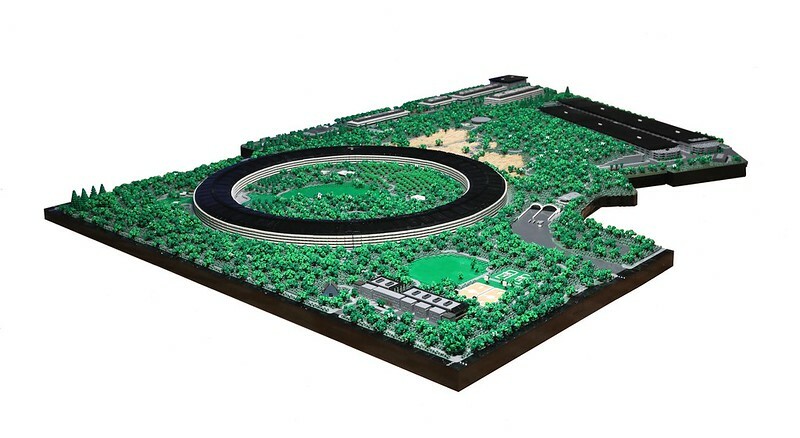 I am a HUGE Apple (and Steve Jobs) fanboy, to the point where I watched the drone videos each week to see the progress of the amazing new Apple Park Campus. So to see it in such a detailed LEGO MOC makes two of my worlds collide! For those that don’t know, this was one of the last things Steve Jobs did before he sadly passed away in 2011. He achieved many things such as the Macintosh computer, iPod and iPhone. But what you might not know was just how much he believed in the business and culture he’d help to create. And he wanted to gift Apple a campus that truly nurtured everything he believed made it a great place to work. He also wanted to bring back part of his childhood. Growing up in that area, he remembered orchards growing on the site. So when Apple acquired it, he made sure to include them. 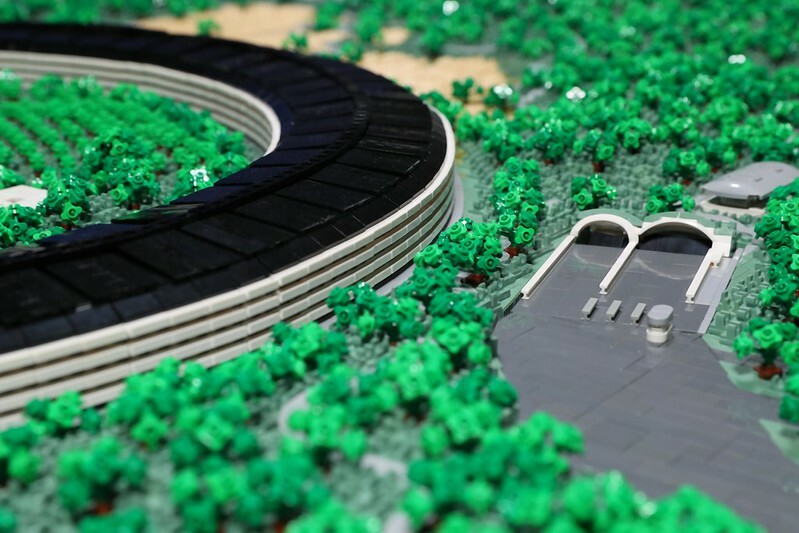 So with this model, Spencer_R has recreated the amazing new Apple Park Spaceship Campus in amazing detail. Even down to the complex Steve Jobs Theatre. 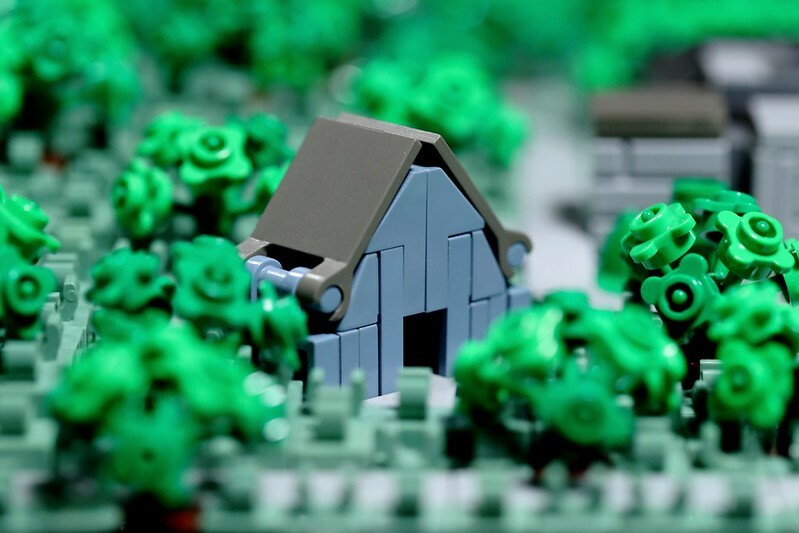 Be sure to check out the rest of the Apple Park LEGO MOC album!